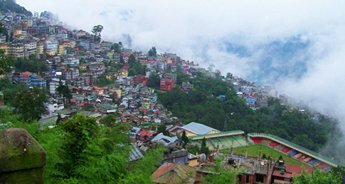 Find the perfect escape tucked in the lap of nature on our Darjeeling Gangtok Lachung Tour. 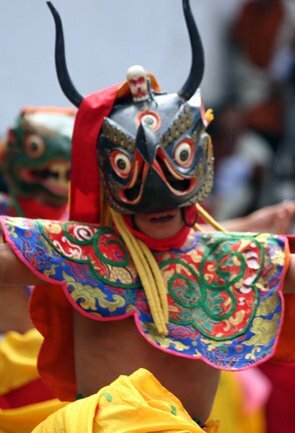 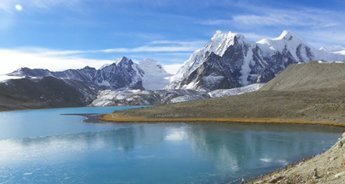 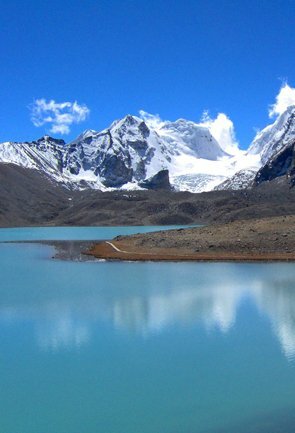 In our 8N/9D Sikkim tour package experience the might of Mother Nature. 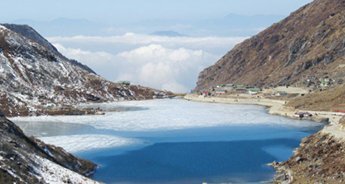 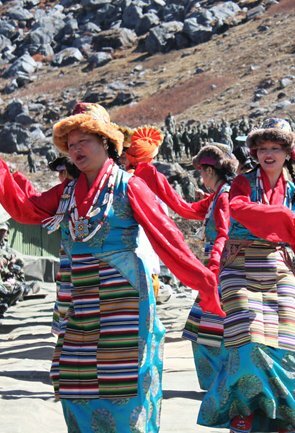 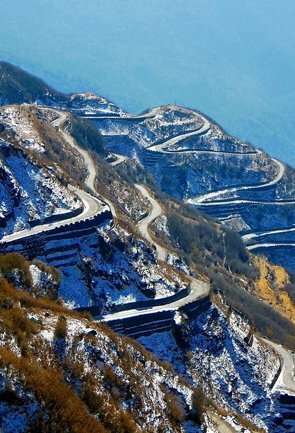 Also, delve deeper in the history of North East and seek adventure in exploring the less trodden scenic trails in Sikkim. 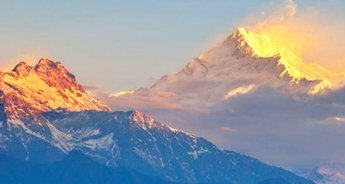 Wake up each morning to beautiful landscape and soak in the culture that is colourful and humble. 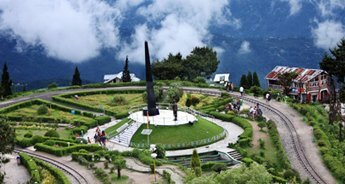 Packed with thrills and peace this Darjeeling Gangtok Lachung Tour is all that you need to forget about the hectic city life and routines. 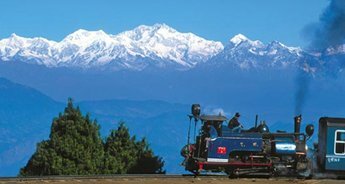 Giving a fantastic start to the tour, we begin at Darjeeling. 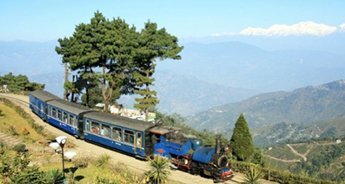 The colonial-era hill station is quite a soulful place, where one can enjoy sightseeing and a ride on the historic Toy Train. 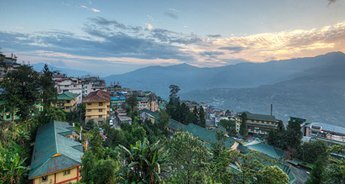 Adorned with sprawling tea gardens, Darjeeling narrates some very interesting stories of a bygone era. 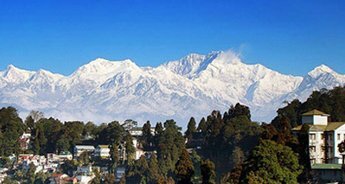 Tranquil and blessed with salubrious climate, Darjeeling is ideal for a romantic getaway or for an escape from a monotonous routine. 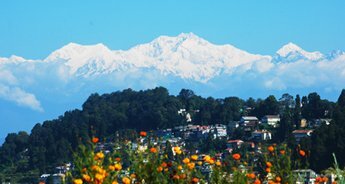 Our tour in Darjeeling will commence from witnessing the beautiful sunrise at Tiger Hill over Mt. 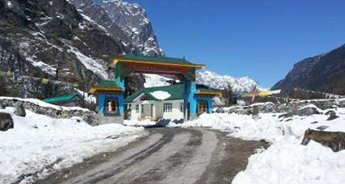 Kanchendzonga. 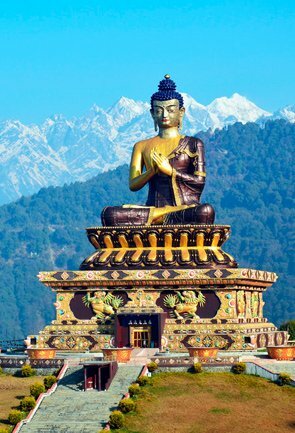 After this we shall visit the Ghoom Monastery, Batasia Loop, Himalayan Mountaineering Institute, PNZ Zoological Park, Tenzing Rock, Tibetan Refuge Centre and Tea Garden. 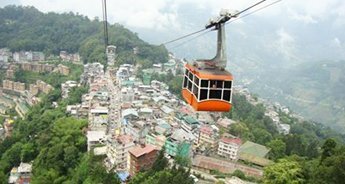 Gangtok is rightly termed as a destination that reflects Sikkim. 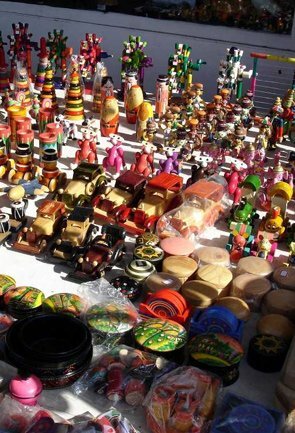 The capital city boasts of a fine melange of rustic charm an urban culture. 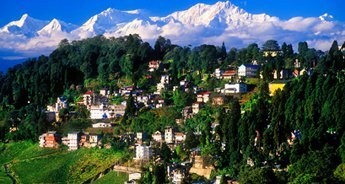 At Gangtok, natural beauty; alpine landscapes welcome one with a warm heart. 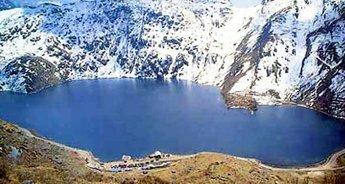 The place is also known for amicable people and rich culture, it is clearly a must visit destination in India. 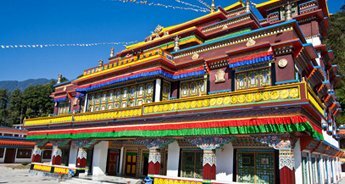 This capital of Sikkim is also a hub of Buddhists, a hotspot for shoppers, lovers, and fashionistas. 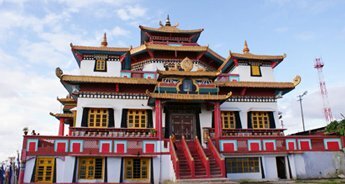 We would spend time exploring the beautiful places like Tashi View Point, Ganesh Tok, Hanuman, Rumtek Monastery/ Jhakri Falls, Institute of Tibetology, Enchay Monastery, Dodurl Chorten and M G Marg. 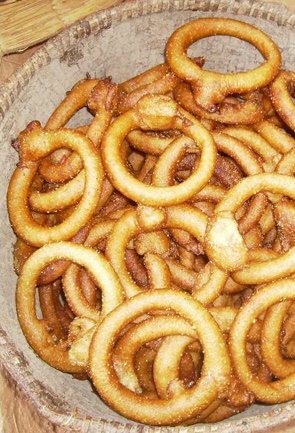 We shall also treat our taste buds at M G Marg with mouth watering Sikkimese delicacies. 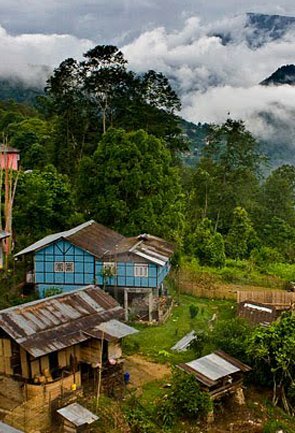 From urban to rural, our next destination would be Lachung, which is a scenic village in North Sikkim. 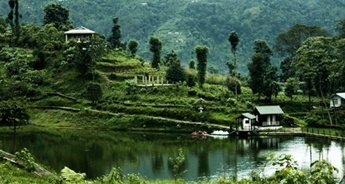 Blessed with nature’s bounties, this place can be any nature lovers dream destination. 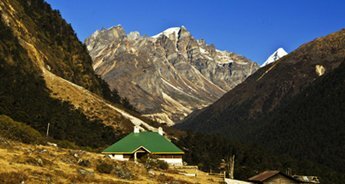 It is one of those places where one whould spend time basking in the sun or hiking to a beautiful valley, Yumthang. 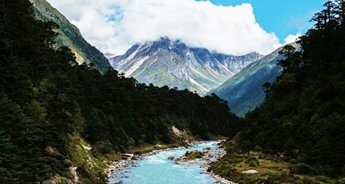 The valley Yumthang is also known as the Valley of Flowers and is no less than a fairyland. 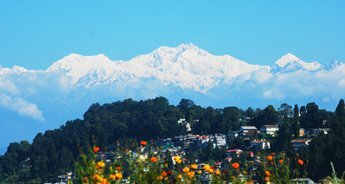 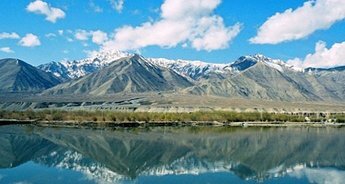 Here one can see variety of flowers growing a sprawled land surrounded by lofty snow-clad mountains. 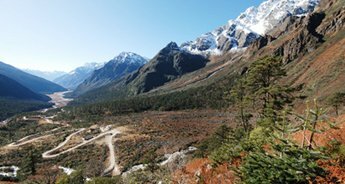 We shall trek through Yumthang to learn more about this beautiful place, which is also the home to several varieties of birds. 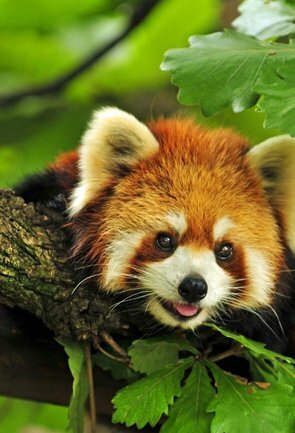 Wild animals like Red Panda are also a sighting possibility here. 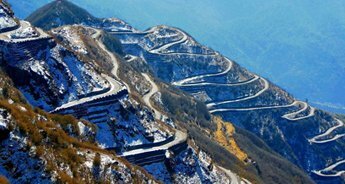 Early in the morning, we will leave for Tiger Hill for witnessing sunrise over Mt. 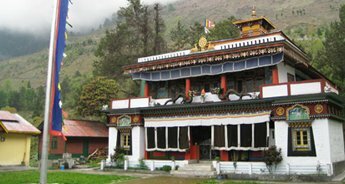 Kanchendzonga.Return to the hotel and en-route visit Ghoom Monastery and Batasia Loop. 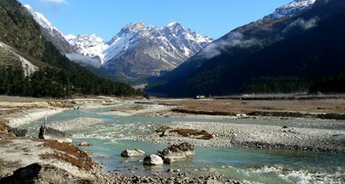 Later, after breakfast visit Himalayan Mountaineering Institute, PNZ Zoological Park (closed on Thursday) Tenzing Rock, Tibetan Refuge Centre (closed on Sunday) and Tea Garden (outer view).Return to the hotel for lunch and spend rest of the day at leisure, followed by overnight stay. 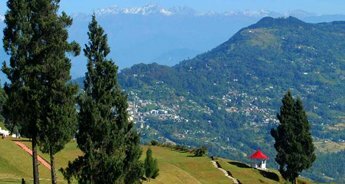 After breakfast drive to Gangtok, land of unspoiled natural beauty with alpine landscapes, thick luxuriant forests, rivers in torrent and peaceful lakes. 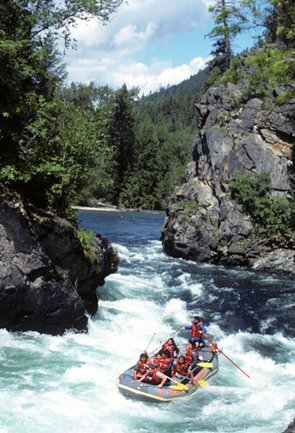 On arrival, checkinto a hotel. 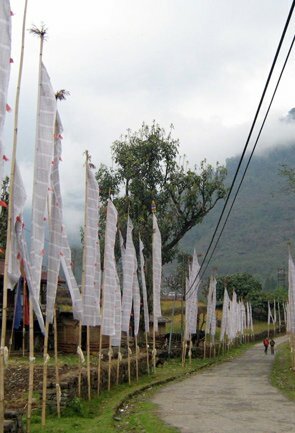 For rest of the day youare free to explore the local area. 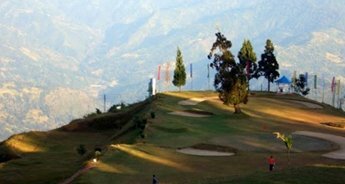 Overnight stay at the hotel. 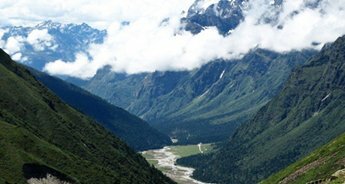 After breakfast proceed to Yumthang (11800 ft), which is also known as the Valley of Flowers. 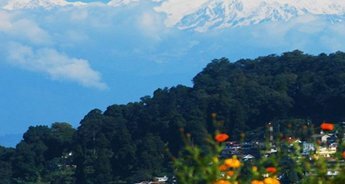 This is where the tree line ends & the rhododendron groves cover the landscape in a surreal shade. 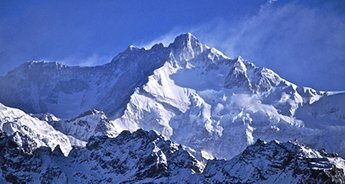 In winters there is snow all around and the snow clad mountains add a charm to the beauty. 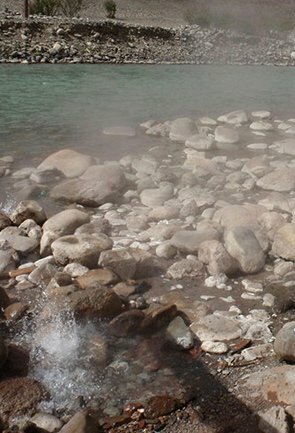 This place is also known for its hot springs that have healing medicinal properties. 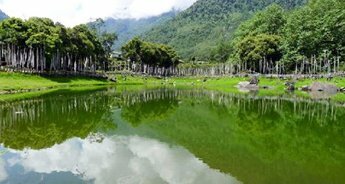 Enjoy entire day amid the magnificence of this place and later return to the hotel for overnight stay.